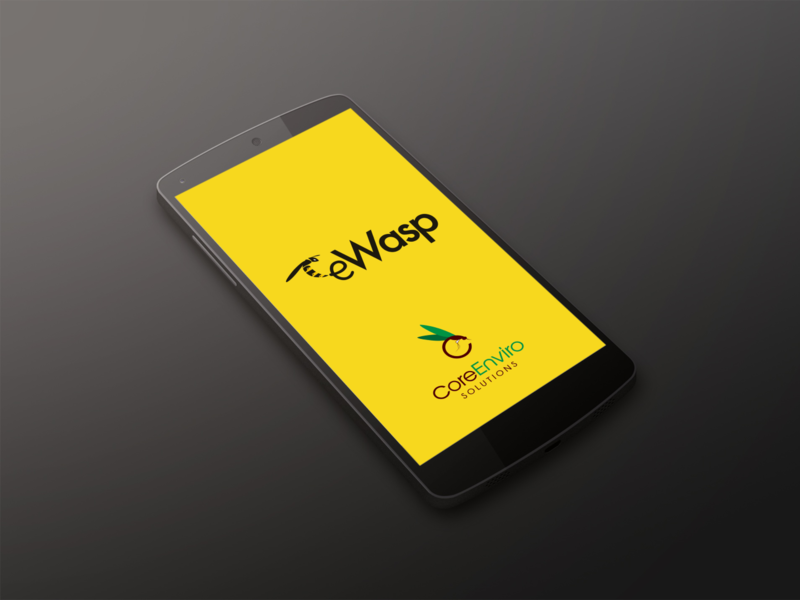 eWasp Mobile App! Reporting & Information made easy. 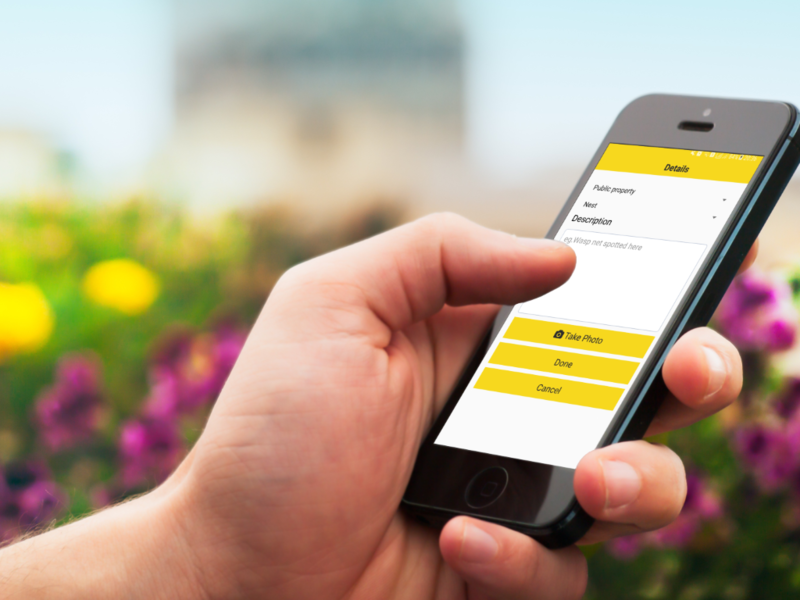 The eWasp mobile app is an easy-to-use GPS mapping tool that allows the user to report a European wasp (eWasp) nest or sighting by dropping a pin on the location, on public, commercial & residential land. 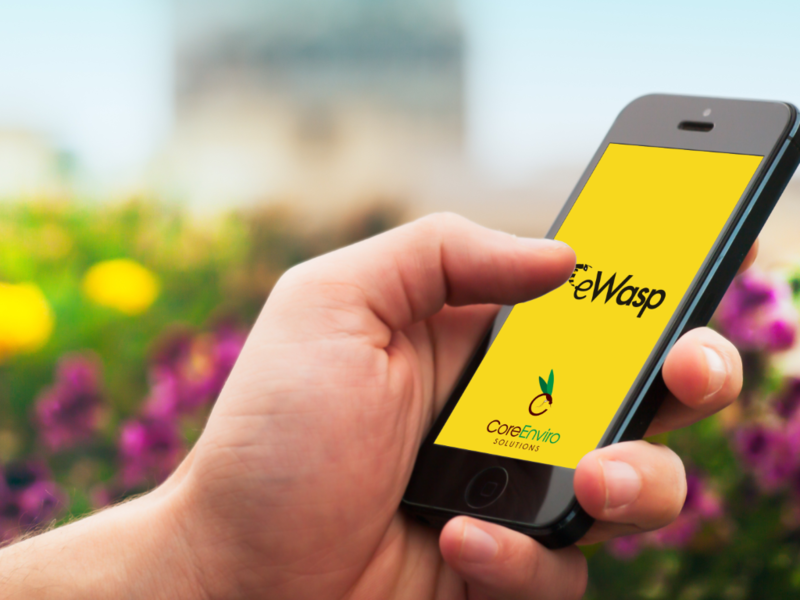 Users have access to submit a nest report with camera capability, view map, wasps & other information, ID an insect or arachnid with camera capability, first aid & safety, listed Pest Control Companies, the eWasp website and eWasp contact details. The eWasp app map displays active European wasp nests and sightings on public and commercial land only. Residential land reports will not be displayed on the map. Users can use the app map to view/search locations for active eWasp nests or sightings. By tapping on the yellow & black pin, the word “nest” or “sighting” will be displayed. Once the nest or sighting has been actioned, the pin will disappear from the map. Upon opening the app, users will see a main menu with a list of options to select from. Once a report is submitted, the report is sent to the eWasp Team to action. 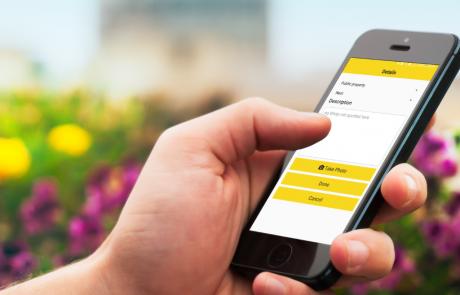 NEW – The eWasp app now has offline reporting for remote/out of service areas. Once the offline report/field has been completed, the user will be prompted to open/select their email account (all the information provided will be automatically entered into an email) and hit the send. Once the user is in a service area, the report will automatically be sent to the eWasp Team to action. The eWasp mobile app is available at both the App Store & Google Play. We will take nest reports from anywhere in Australia. Any questions, please contact us. We look forward to working with you. 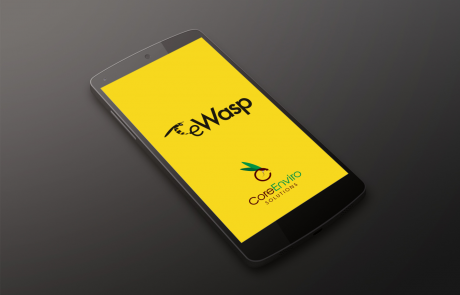 eWasp mobile app is developed by Subz Designs.